Are You Afraid of the Dark-eting? 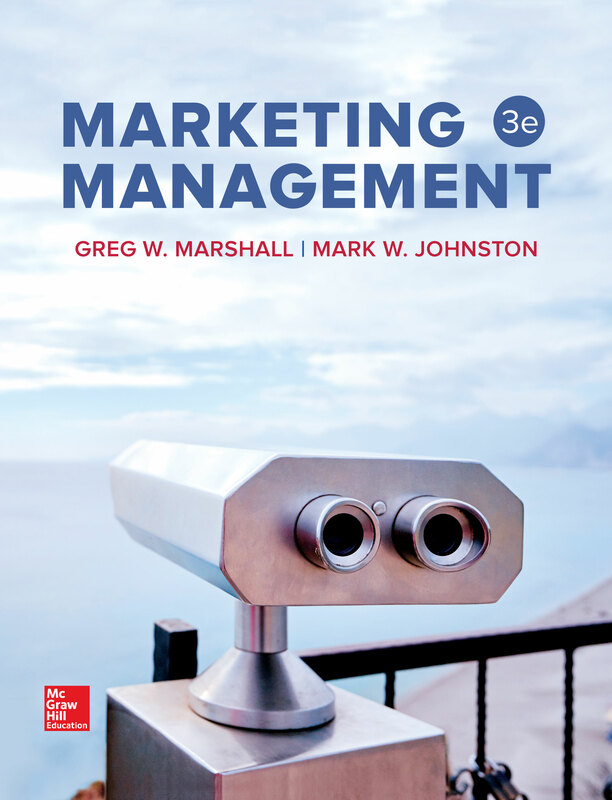 | Marketing Management the way it is actually practiced in today’s successful organizations. Are You Afraid of the Dark-eting? With the advent of technology, people’s socials lives are now highly accessible online. In the same vein, due to this sharing on social media people can now readily identify when their social lives are lacking. Most people understand this phenomenon as FOMO – the Fear of Missing Out. Companies have used fear-based marketing long before FOMO became a household term, but now it’s considered a tool. Adweek reports that nearly 69& of millenialls experience FOMO to the point of it driving their purchasing decisions. Countless other articles share tips on how to highlight exclusivity or social pressure in order to encourage customers to act. While many companies choose to act on this -because it does work- others question the ethics. Phrasee, an AI-powered marketing content company, think that with great power comes great responsibility. Earlier this month (on Mental Health Awareness day, actually) Phrasee announced their new initiative “Emotions Matter,” stating the time is now for marketers to emphasize positive emotions. What do brands and marketers need to do differently to be more “respectful of users”? Is all marketing that emphasizes negative emotions bad, or only negative marketing that inappropriately makes people feel bad? How can brands that do not practice Phrasee’s philosophy foster consumer trust?